Hotel Management Exams are conducted every year to help students to work and study in top Indian hotels and restaurants to become hotel professionals. The expected exam date for Hotel Management entrance exam is in last week of April 2018. If you are willing to join the hotel management course you need to clear the Hotel Management entrance exam and for that you would need to get the Best Hotel Management Coaching in Chandigarh. You would want to know which the best institute to go for it and you might know the answer too. Aim Achiever is your first and final choice to go for hotel management entrance exam coaching in Chandigarh. Once you apply for HM entrance exam then you should look for a well-known coaching institute as the coaching institutes are the only way to get high grades in this exam. 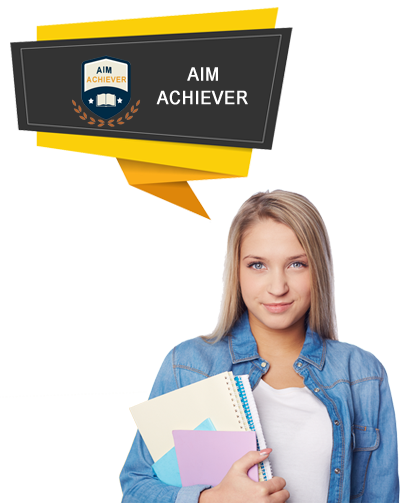 Aim Achiever is the top most HM Coaching Center in Chandigarh from where many individuals have cleared the HM entrance exam. You can also get assured positive results with our best facilities of coaching for various entrance exams. Hotel management exam consists the subjects that are highly relevant to food and management of hotels so we have added all those subjects that comprise in hotel management exam. Our Preparation Center for Hotel Management Exam in Chandigarh is determined to provide you the best coaching available. There you could find many institutes which provide Coaching in Chandigarh for HM Exam and you can select the one best suited for you. These are just the few features that we have described here. To know more you can contact us and we will be helping you. Our coaching classes come with our best features that help you in better and faster learning of toughest subjects. We are the best coaching academy in Chandigarh with our 100% positive results that make us stand ahead of others. We prove to be the best choice for anyone who is willing to clear Hotel Management Entrance exam is Chandigarh. Our past records show that we have been always of top in producing the highest number of passed students in HM exam. 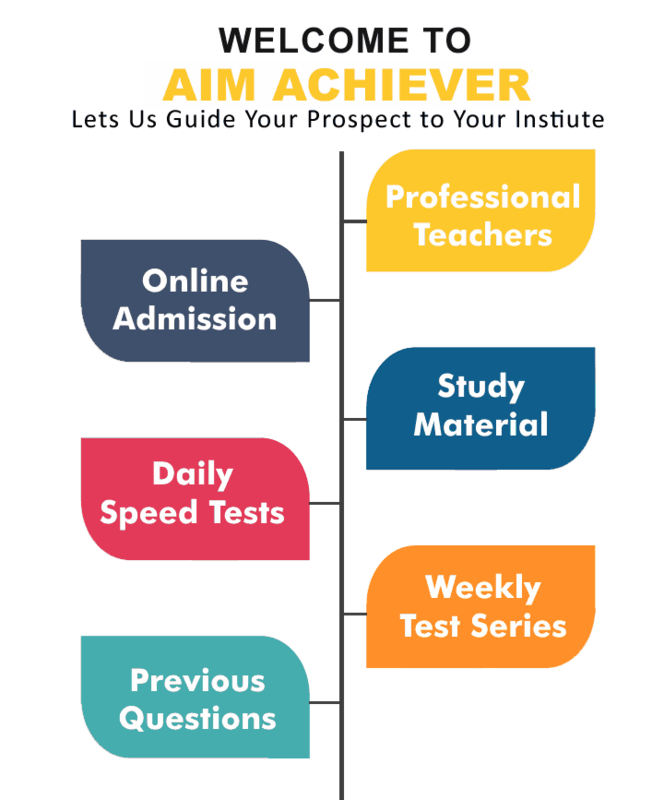 We are the no.1 institute in providing coaching for various entrance exams and that has been made through our sheer dedication and hard work towards our coaching services. With the help of our positive results, highly trained coaching staff, availability of all study material and other features we have been ranked as the Top Hotel Management Coaching Centre in Chandigarh.